Today’s podcast features Dr. Timothy Leary reading a few selected chapters from his autobiography, Flashbacks. Interestingly, he begins this recording with Chapter 19, which details with his departure from Harvard. Really loved this podcast Lorenzo! 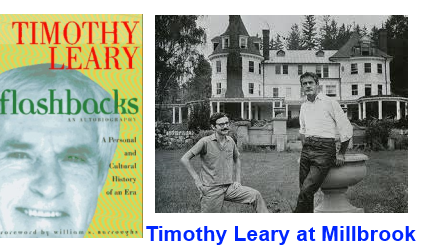 I don’t think I would have read Tim Leary’s book, but with him narrating it is a great yarn with personality. Is there more audio you can post of this? The story was just getting really interesting!